Toxicity evaluation is an important part of the preclinical safety assessment of new drugs, which is directly related to human health and the fate of drugs. It is of importance to study how to evaluate drug toxicity accurately and economically. The traditional in vitro and in vivo toxicity tests are laborious, time-consuming, highly expensive, and even involve animal welfare issues. Computational methods developed for drug toxicity prediction can compensate for the shortcomings of traditional methods and have been considered useful in the early stages of drug development. Numerous drug toxicity prediction models have been developed using a variety of computational methods. 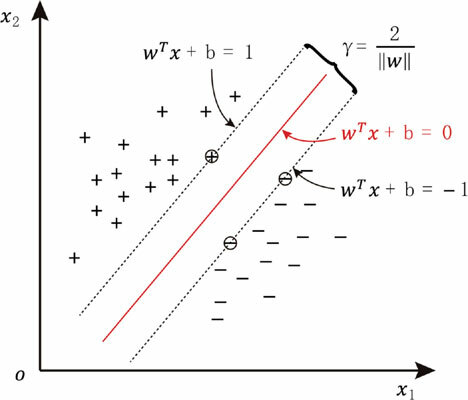 With the advance of the theory of machine learning and molecular representation, more and more drug toxicity prediction models are developed using a variety of machine learning methods, such as support vector machine, random forest, naive Bayesian, back propagation neural network. And significant advances have been made in many toxicity endpoints, such as carcinogenicity, mutagenicity, and hepatotoxicity. In this review, we aimed to provide a comprehensive overview of the machine learning based drug toxicity prediction studies conducted in recent years. In addition, we compared the performance of the models proposed in these studies in terms of accuracy, sensitivity, and specificity, providing a view of the current state-of-the-art in this field and highlighting the issues in the current studies. Drug toxicity prediction, Machine learning, QSAR, Molecular descriptors, Carcinogenicity prediction, Mutagenicity prediction, Hepatotoxicity prediction.